Are you feeling a little frazzled in your small business (or life! ), overwhelmed with all the tasks you need to complete everyday and constantly feeling too busy to really enjoy any time to yourself? Yeah, that was me, two weeks ago. The days were hectic, the weeks unstructured, and my productivity was really inconsistent. And then, suddenly, everything changed. 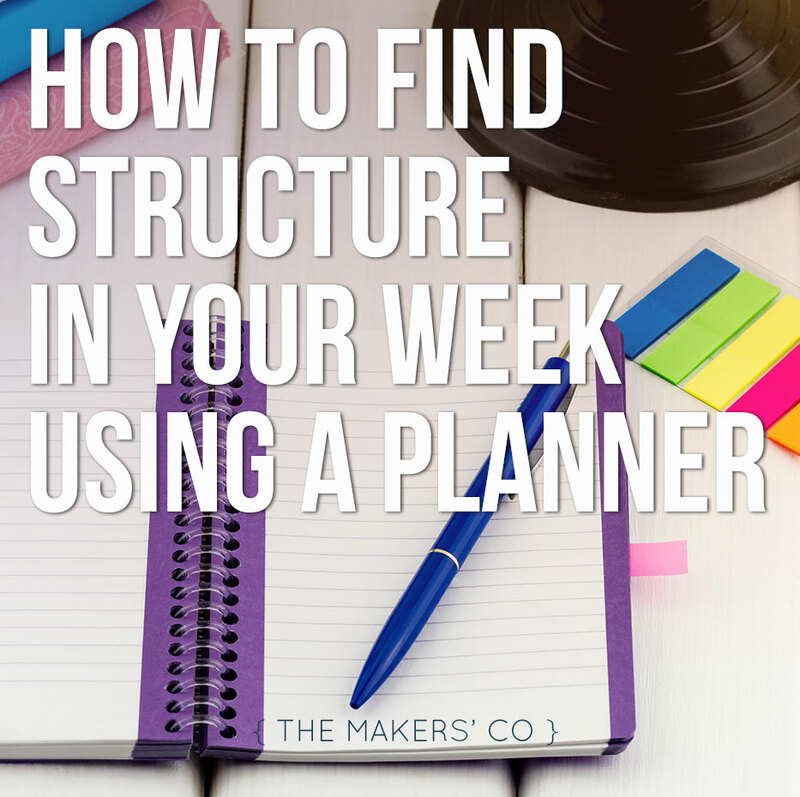 Watch my video below to find out how I’ve used my planner so far, to be more organised, more productive, and feel less frazzled everyday. Why you should Focus, right. now. 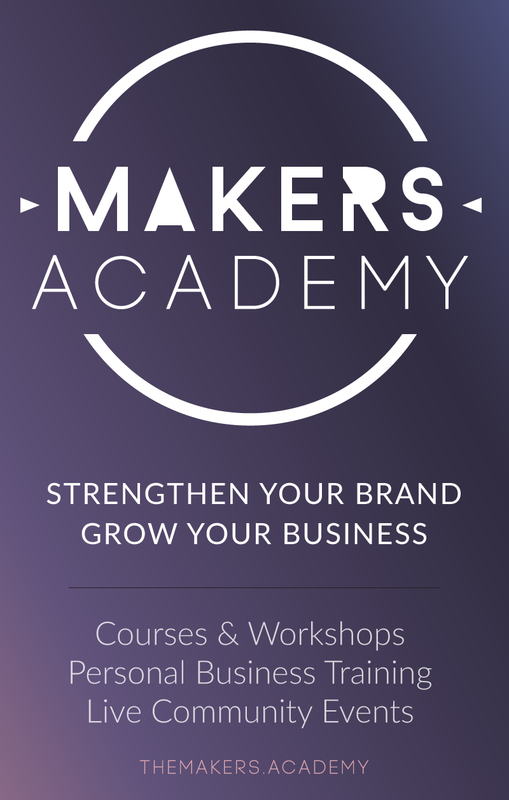 If you're ready to take your business idea and make it a reality, it's time to become a member of The Makers Academy. I give you the tools to plan, launch and grow your idea into a thriving business so you can become self-employed and stay that way. I’ve created a bunch of free resources to help you strengthen your brand – grab them now! Please share this post with your friends!